Prominent & Leading Exporter from Mumbai, we offer printed pajamas, ladies pajamas, pajamas, fancy pajamas and girls cotton pajama set. We are offering Printed Pajamas to our clients. We are offering 100% cotton kitted Ladies Pajamas. Best customer apply big quantities offer we are giving very low price rate with various colors. Available size in M-l-XL-XXL. We are using good quality fabrics. Our all production such as fabrics and garments we are making in house. We are offering Fancy Pajamas to our clients. We offer a wide variety of girls cotton pyjama sets that are manufactured from quality cloth material. These girls pyjama sets are available in all standard sizes and colours combinations. Skilfully stitched and comfortable to wear our range of knitted cotton pyjama sets is in high demand by our clients spread across the globe. We also meet customized requirement of our clients. 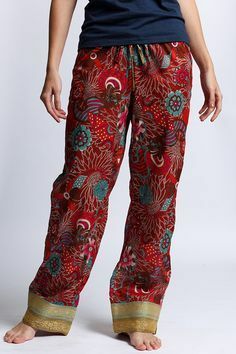 Looking for “Cotton Pajama Sets”?